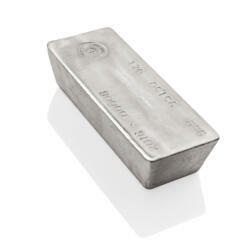 The 1 kilo silver Asahi bar is a cast bar made from the highest quality silver, refined to a purity of .999. This bar has no intricate markings or designs, allowing its creators to reduce costs. 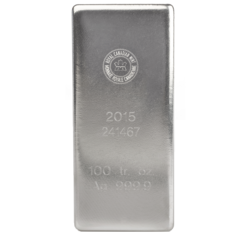 And this, combined with the bulk quantity of silver on offer, means this 1 kilo Asahi silver bar is available for close to spot price and is therefore perfect for any investors interested purely in the intrinsic value of this precious metal. 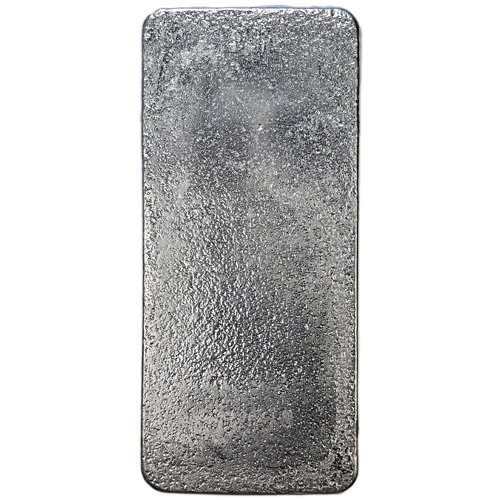 Because of its rustic appearance, and the fact that each individual cast bar is unique (which is thanks to imperfections caused during the pouring process), these bars are also popular with collectors. Asahi is an Asian company that confined its business to Japan throughout its early years. 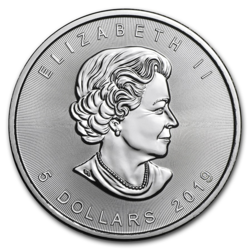 However, in 2014 they purchased Johnson Matthey and all of their refineries, including some of the most respected and productive refineries in North America. 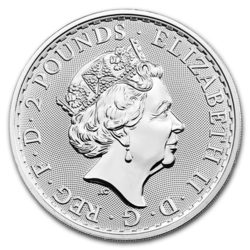 This has allowed Asahi to change direction and to focus on the bullion market, which it does by using many of the tools and the standards that made Johnson Matthey one of the biggest names in the industry. It took Asahi Refining some time to settle, and while the purchase took place in December 2014, they didn’t begin producing bars until late 2015. These 1 kilo bars were actually some of the very first produced by Asahi Refining following their acquisition of Johnson Matthey, and they made all of them at the Salt Lake City refinery in the US state of Utah. These bars adopt a simple aesthetic, with few markings or engravings. 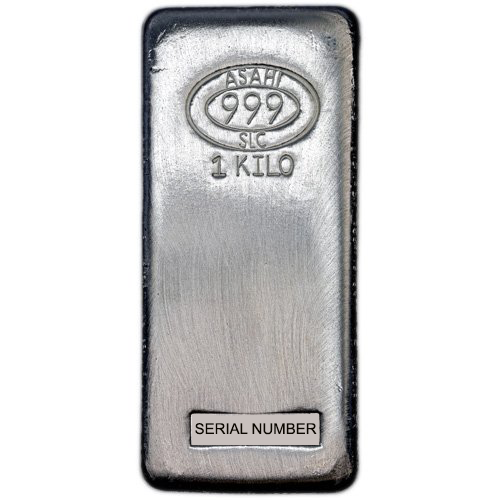 One of the few things you will see on these 1 kilo silver bars is the Asahi SLC logo, which is included in a design that details the purity of the silver. 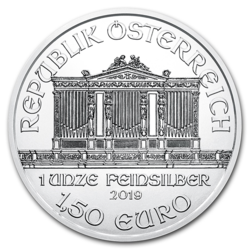 This can be seen on the face of the bar, along with details of its weight, and a unique serial number. This ensures that all bars are individual and that they can be traced back to the refinery where they were produced. 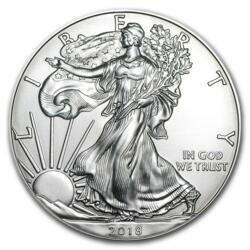 These details are not laser engraved or struck onto the bars. Instead, Asahi Refining use a stamping process, further adding to the rustic aesthetic and following a method that has been used, in one form or another, to mark precious metal bars for hundreds of years.